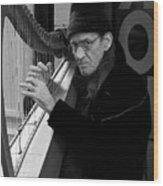 Congrats on your win in the Contest - Musicians. Thank you. Your opinion counts! 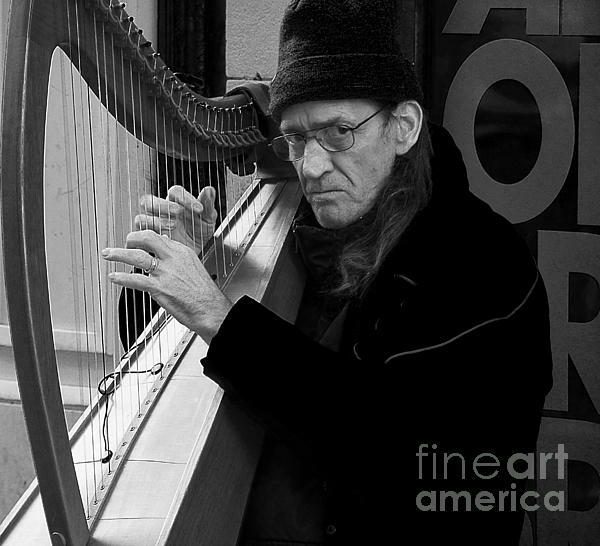 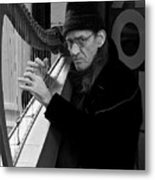 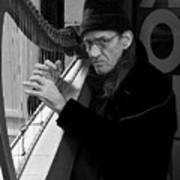 A man with a harp on the streets playing music for money.